If you live in New York, and want a quick and cost effective solution to help with your financial reporting, try to find an accounting service that provides remote bookkeeping in New York to help delegate your needs. Ever been so busy with your startup, small to medium size business that you can’t find the time to organize or check your financial reports? If you’re looking to save money with a bookkeeping service that satisfies your needs and won’t leave a dent in your wallet, so you can invest your expenditures on other viable business tools, try a remote bookkeeping service. As the paradigm shifts for businesses to adapt comprehensive technological services for almost all of your business’s needs, bookkeeping is also riding that technological paradigm shift. Organizations, companies, and business small or large can adapt new technological feats to achieve their bookkeeping goals. One of these services that is offered to companies in order to achieve remote bookkeeping involves the concepts of virtual bookkeeping. Virtual bookkeeping allows accountants and bookkeepers to provide services for clients remotely. Great tools to use in order to have a proficient remote bookkeeping service include: QuickBooks Online utilizing Box® and SmartVault®. One of the best reasons to hire a remote bookkeeper is not only for the cost effectiveness of the service, but because you still get a lot of other accounting services with a remote bookkeeping service. Some accounting services that offer remote bookkeeping services still provide a level of other professional services with remote bookkeeping by adding on to that service. Other services offers include monthly and weekly financial reports, help desk assistance, getting your bills paid on time, and preparations for your taxes. The idea of adding more services to your remote bookkeeping service is to apply a simplistic level of ease to get your financial reports done with the remote bookkeeping service provider. Remote Bookkeeping services provide both a secure server and a team of employees to optimize their services to you. Some remote bookkeeping services implement software standards in their bookkeeping practices that gives their clients a level of control on how much the bookkeepers can see and have access to on their company’s files. If applicable by your hired bookkeeper, you can also follow a live audit trail from any of your devices (Mobile, Laptop, PC, Tablet) through a cloud based accounting software. 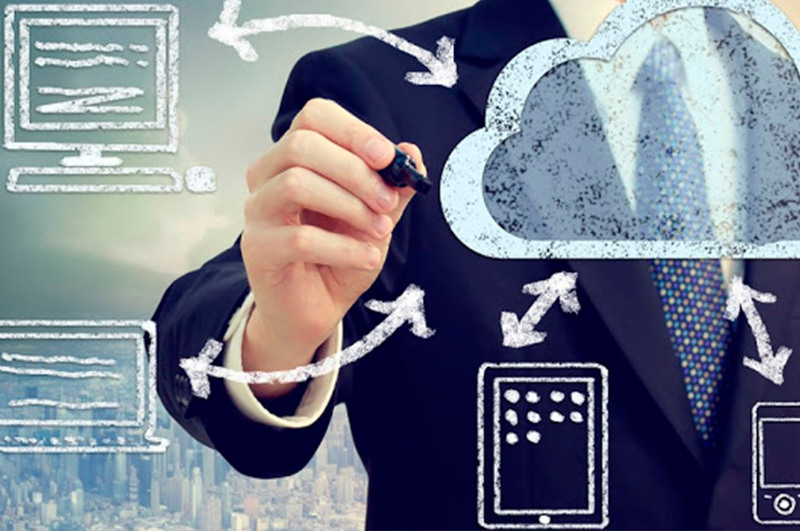 Accounting firms that offer remote bookkeeping services can also help save and backup your data on secure online cloud storage. Using cloud storage services has become increasingly common in the accounting and business world, because it’s a great standard to saving any lost data that needs recall, or to safely secure confidential information under encrypted cloud storage servers. Why is it smart to use a remote bookkeeper? Cost advantages to having a remote bookkeeping service includes not needing to pay tens of thousands of dollars for a professional bookkeeper or CPA to maintain your financial reports. These services are generally always too pricey for small to medium size businesses. Having a virtual remote bookkeeping service can probably cost you only up to $300 a month. A price tag that is worth investing in, especially if you are a small to medium size business that doesn’t have enough money in their account to invest in a CPA or accounting firm to maintain good financial records.